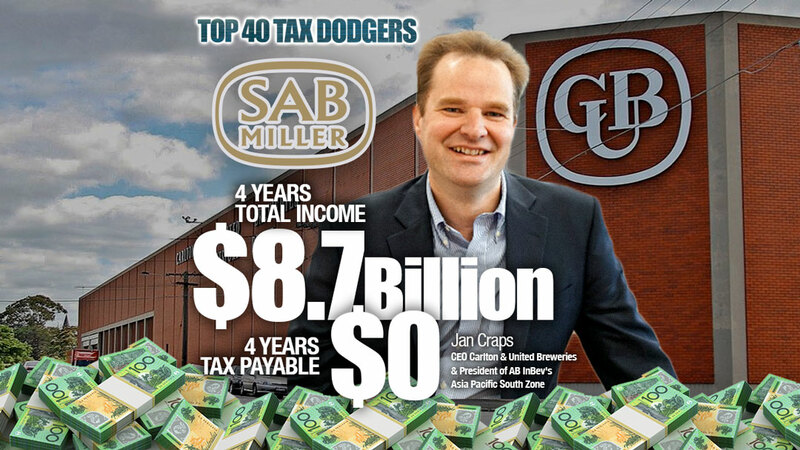 Question: how do you rack up $2.5 billion dollars in losses selling beer to Australians? Selling the likes of VB, Carlton Draught, Pure Blonde, Cascade, Crown Lager; big profitable brands in a big beer-swilling duopoly? Answer: you engineer a corporate takeover and billions of paper losses and get PwC to sign off on your accounts. And what a useless set of accounts they are: “A small proprietary company,” we are told, or rather ASIC is told. 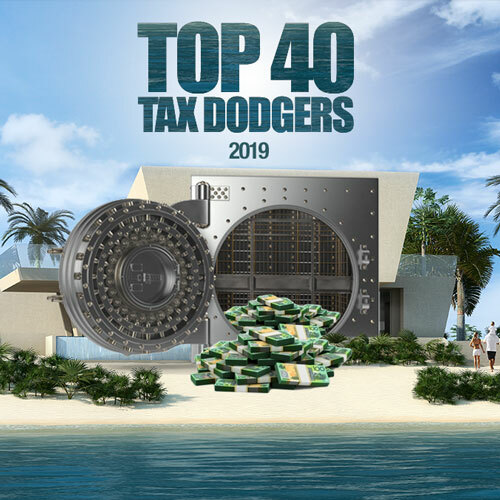 The Tax Office was told this so-called small company has flogged almost $9 billion worth of grog over the past four years. Its accounts are not even consolidated so you can’t see the $2 billion-plus in annual sales, just revenue of $57 million and a profit of $57 million last year (yes, the same number apparently), and then a tax benefit of $75 million too to produce a bottom line of $132 million last year, yes from stated revenue of $57 million . Originally called Foster’s, CUB was taken over by US brewer SABMiller which was in turn taken over by Belgian giant Anheuser-Busch InBev in 2016. Among the other, few, notable features in this cynically shoddy set of accounts is the “derecognition” of $767 million in deferred tax assets, which suggests the new owners have snaffled them to use elsewhere so they won’t have to pay a cent in income tax in Australia for years to come selling Australian beers from Australian breweries to millions of Australians. Billions in profits will flow, untaxed directly offshore.